Welcome to Wirral Diabetes UK Voluntary Group. We hope you will find information on our website of interest to you. We are part of Diabetes UK (Registered Charity No. 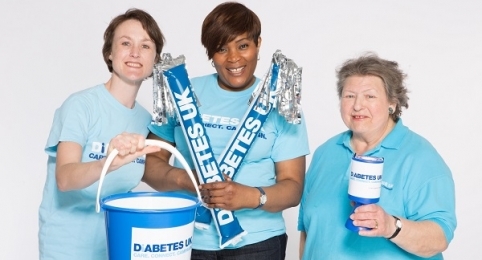 215199) which is the largest organisation in the UK working for people with diabetes, funding research , campaigning and helping people and their families live with the condition. 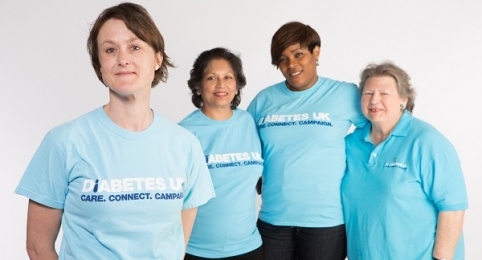 Our group welcomes everyone affected by diabetes, whether newly diagnosed or longer term, along with carers, friends etc and aims to provide support, help, companionship, education and information for people living with diabetes. Our website contains some information provided by Wirral University Teaching Hospital NHS Trust to help people understand diabetes. In 1950 the Wirral branch of what was then the British Diabetic Association (BDA) was set up and began our work for people living with diabetes on the Wirral. To find out more about Diabetes UK nationally then follow the link to Diabetes UK. Diabetes is a health condition where the amount of glucose in your blood can get too high. If your blood glucose levels are too high for too long, you can get extremely ill.
Diabetes UK is the UK’s leading diabetes charity.